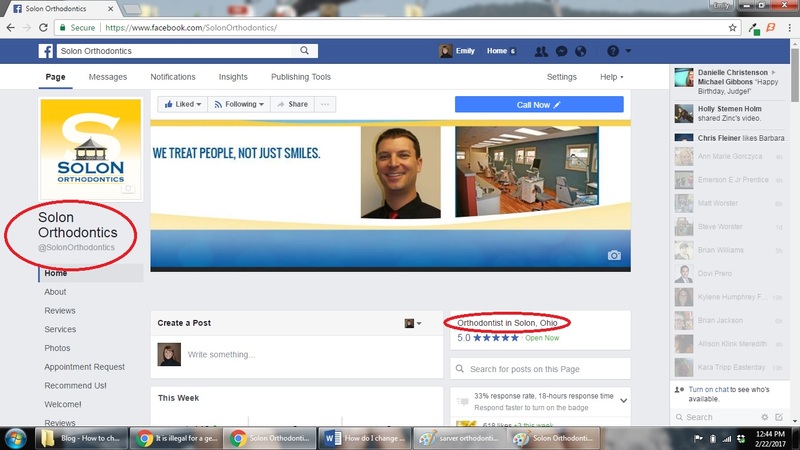 4-Simple Steps to Change your Facebook Page's category from, "Dentist," to, "Orthodontist! 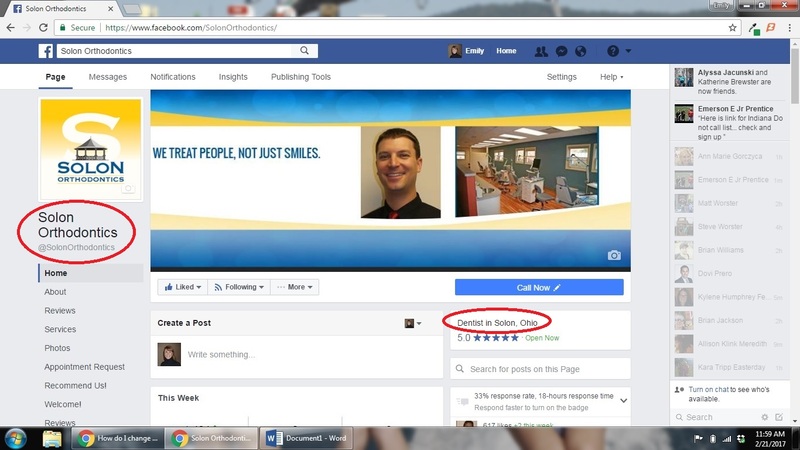 How do I change my Facebook Page's category from Dentist to Orthodontist? At long last, Facebook has updated it&apos;s categories and Orthodontists can now be listed as an, "Orthodontist," rather than a, "Dentist." When you change your Page&apos;s category, the new category or subcategory will be listed on your Page and next to your Page&apos;s name in search. Different features may be available based on the category you choose. For many years, Facebook forced orthodontists to choose the category, “Dentist,” with no option of choosing, “Orthodontist,” as either a category or subcategory. Interested in learning more about Facebook Pages? Attend a free webinar on Feb. 28 and learn how to use your Facebook Page to its full potential.